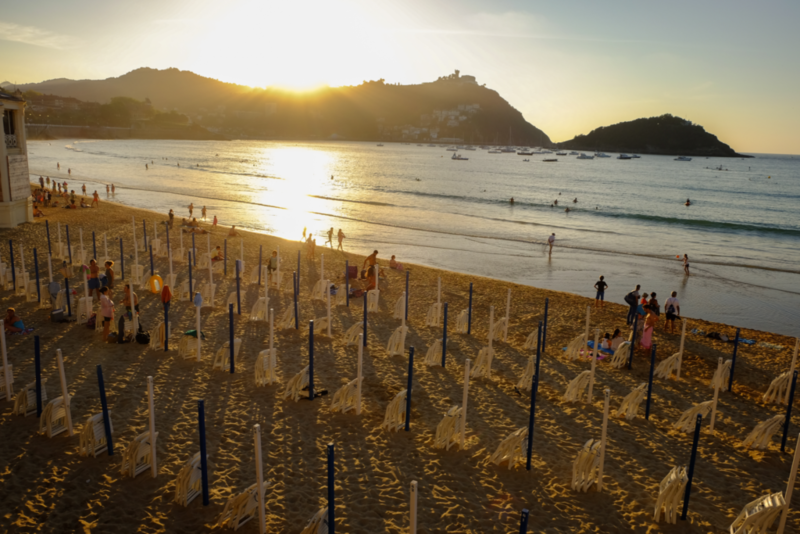 Sunset over La Concha beach in San Sebastián – Donostia. San Sebastián, or Donostia in Basque, at dusk. 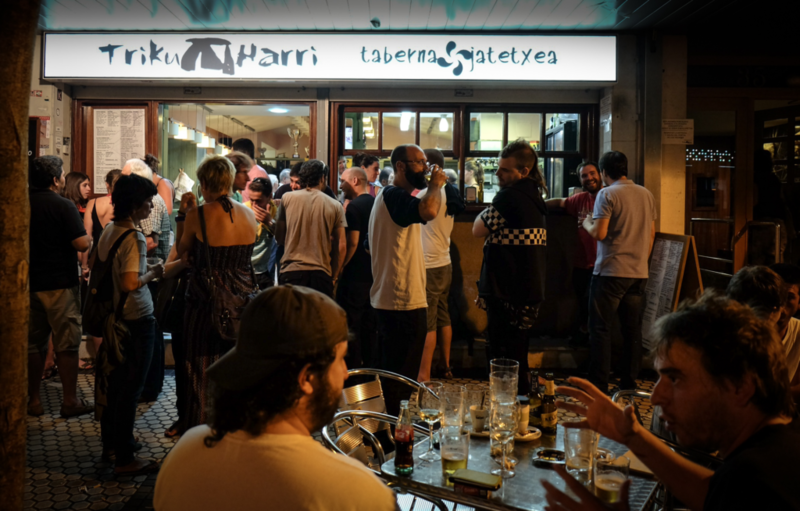 The jewel of the Spanish Basque country – or Euskadi – an autonomous community in Northern Spain with a mysterious language that has no known ancestry or relatives: a primordial language. 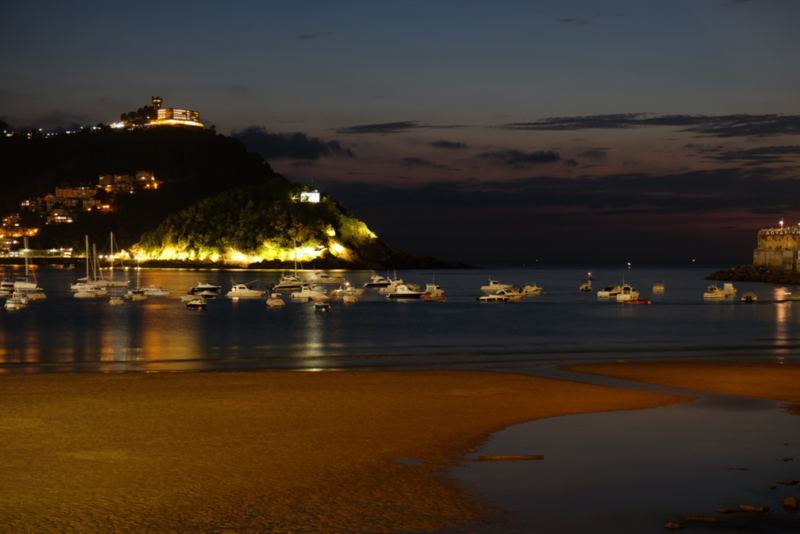 Night in San Sebastián – Donostia. 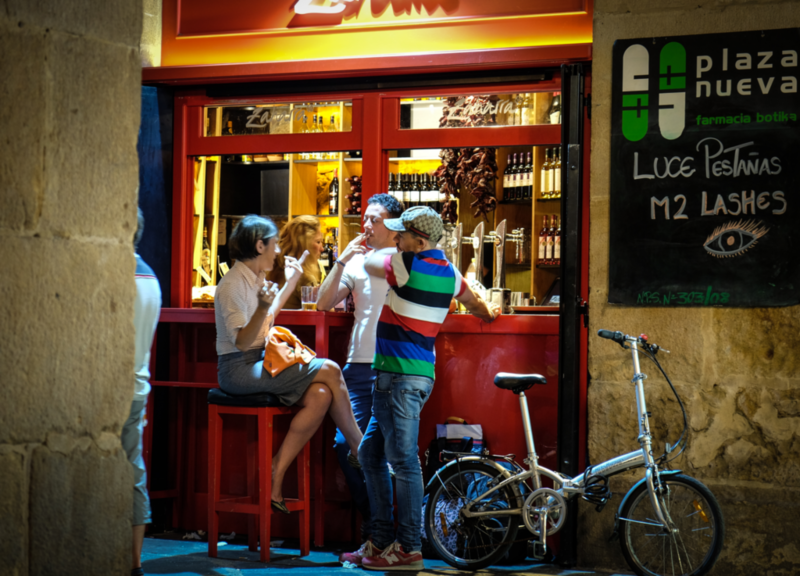 Walking around leisurely from place to place – eating perfectly sized portions of creative and innovative food, drinking fizzy txakoli and being swept into a state of bliss by the buzz of all the people around you. Savoring both food and time. On Matia Kalea in the Antiguo neighborhood of San Sebastián – Donostia. The largest city in Spanish Basque Country with about 1 million people in the metropolitan region is also the commercial and industrial hub. The people walk and talk more rapidly through the urbanized landscape, but they always make the time to pull away from that flow and enjoy wine, food, and conversation. Passing the time in Plaza Nueva, Bilbao. 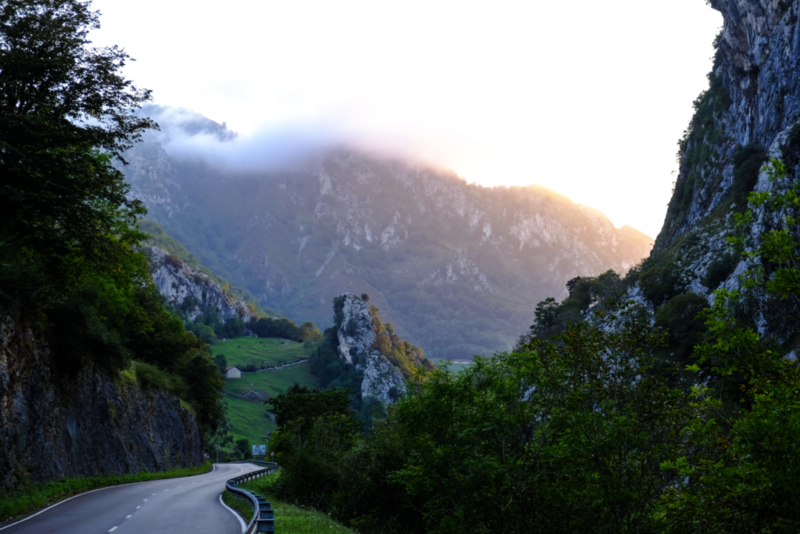 Driving on the AS-114 road; winding our way through Parque Nacional de Los Picos de Europa. Our destination was the town of Arenas de Cabrales – famous for its spicy blue cheese. A pristine, prototypical bucolic scene. 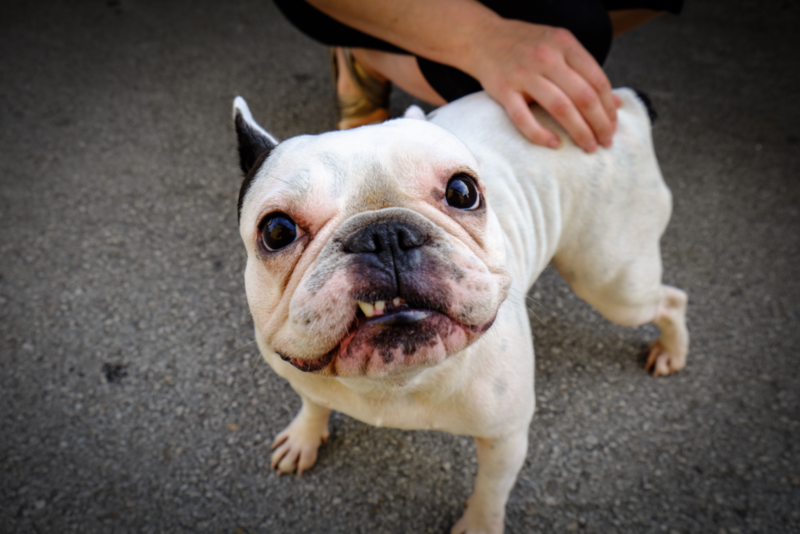 Dotted by small villages, freely roaming animals and village dogs with character and moxie. In the small Asturian town of Abándames, this is the mayor. 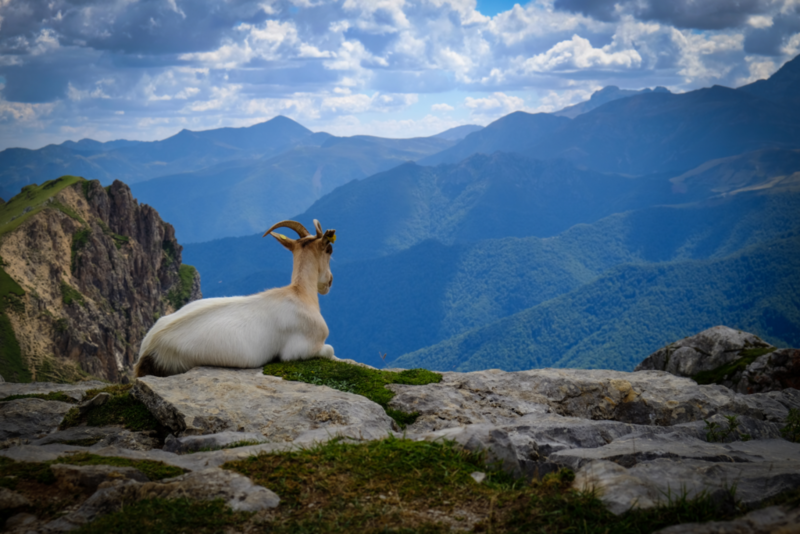 I am not religious – the Camino de Santiago has no spiritual pull. This town’s ancient streets and alleyways seem to slow the passage of time. Especially at night, when the light smears across the stone ground and walls and people float slowly through the streets. 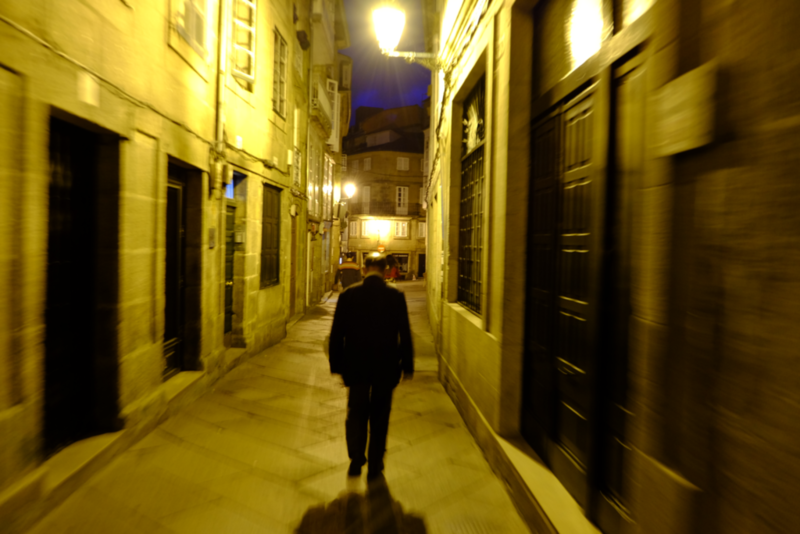 Nocturnal walk through Santiago de Compostela. 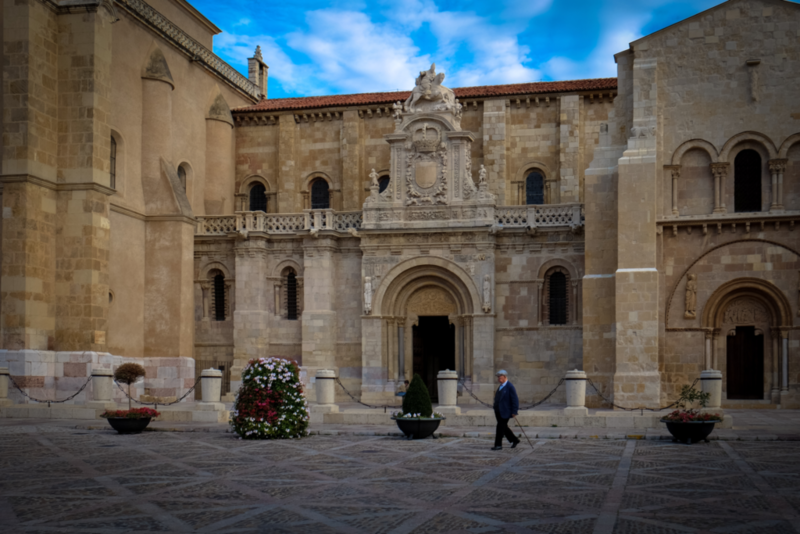 Sitting on the dusty plains between Santiago de Compostela and the Spanish Basque Country, the city of León represents an older, more conservative Spain. The Castilian language developed here from roots found in Latin and its streets and alleyways maintain a medieval order. Walking across the plaza in León. 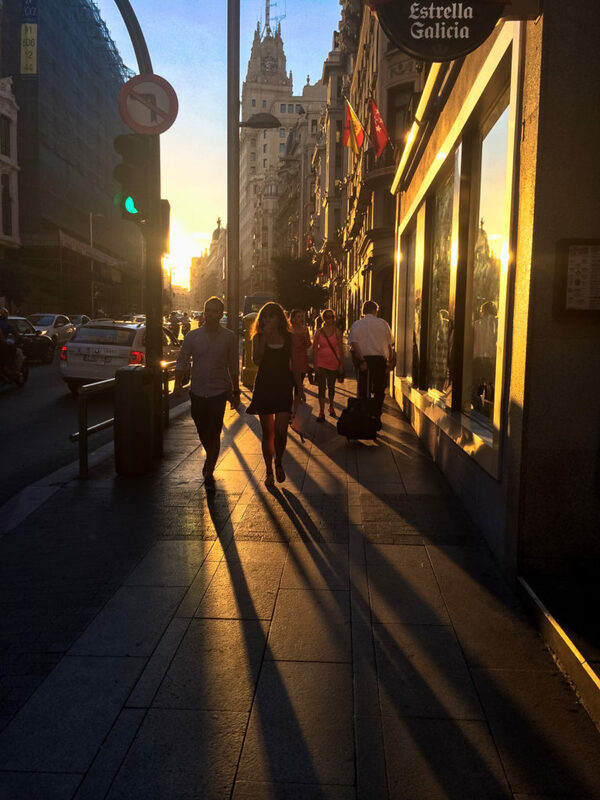 Back in Madrid – this photograph captures the pace of life represented by the paseo – a leisurely evening stroll. Walter Benjamin would be proud given his in-depth coverage of the importance of the flaneur. Un paseo on Gran Vía in Madrid, Spain.